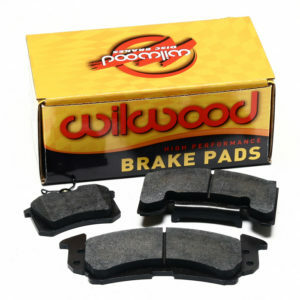 View cart “Wilwood Brakes 150-14777K Brake pad set” has been added to your cart. 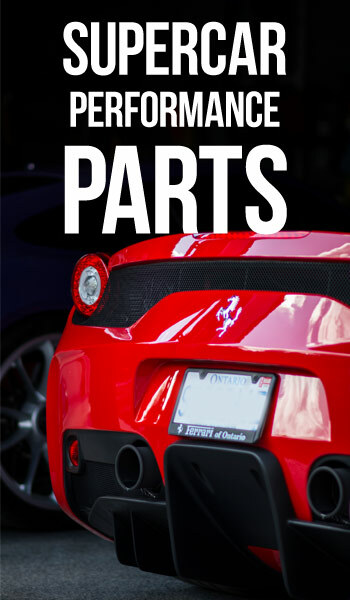 Since EBC Brakes launched its sport range in 1997 EBC Greenstuff has sold well over 3 million sets of performance automotive brakes all over the world and has become the number one selling EBC sport pad. It is essential to note that EBC offer three ranges of Greenstuff pads, engineered for each application. Greenstuff 2000 series for sport compact and hot hatches. Greenstuff 6000 series for entry level truck and SUV upgrade. Greenstuff 7000 low dust Truck and SUV Brakes. Appreciated by drivers of cars up to 200 Brake Horsepower year 2009 sees the launch of the 9th version of EBC 2000 series Greenstuff which has once again pushed the performance barriers of organic friction materials. The latest version of Greenstuff is a deliberately softer compound to improve pedal feel on lighter cars at lower speeds. This resulted in a medium dust material with good lifetime and minimal rotor wear. Many drivers of lighters cars and kit cars have used Greenstuff 2000 series with success in race use and tests at the UK MIRA Motor Vehicle Research Institute have shown a version of Greenstuff to stop a car almost 20 Feet quicker than original parts on a popular hot hatch braking from 60 Miles Per Hour offering a huge 15 Percent brake improvement. Greenstuff 6000 series is regarded as a first level brake improvement over stock and can deliver up to 15 Percent improvement in stopping power. 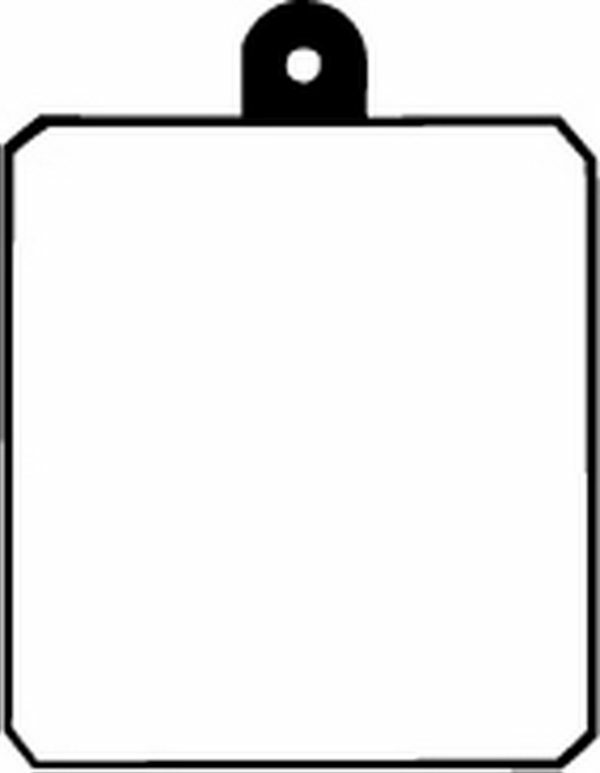 However Greenstuff 6000 is not a hard and long lasting pad and drivers may find Greenstuff last less miles on light Trucks and SUV than stock units which in our opinion are designed primarily to pass the warranty period but 6000 are a good quality pad replacement with medium dusting and good brake effect. Greenstuff 7000 series are a slightly harder pad than its 6000 series stable mate and designed to reduce dust and last slightly longer than the 6000 series. 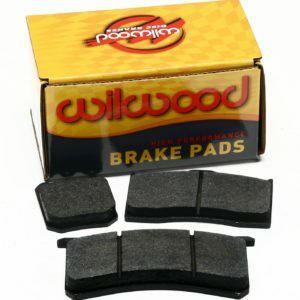 Again a great pad and a quality pad replacement for Truck and SUV(4 x 4).